….we read in Scripture, “We know that all things work together for good to them that love God, to them who are the called according to his purpose,”(Romans 8:28). And it is said of Jacob and Esau that “being not yet born, neither having done any good or evil, that the purpose of God according to election might stand,” (Romans 9:11). And, in Christ we are said to obtain an inheritance, “being predestinated according to the purpose of him who worketh all things after the counsel of his own will,” (Ephesians 1:11). Elsewhere the apostle speaks of “the manifold wisdom of God, According to the eternal purpose which he purposed in Christ Jesus our Lord,” (Ephesians 3:10-11). Again, “He hath saved us, and called us with an holy calling, not according to our works, but according to his own purpose and grace, which was given us in Christ Jesus before the world began,” (2 Tim. 1:9). All these hold forth this truth: God purposed in Himself from all eternity to bring them, whom He foreknew, to life and to salvation…This purpose of God speaks of our stability and certainty of salvation in Christ. 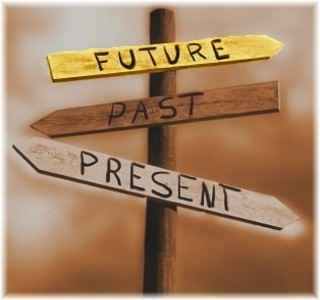 When God once purposeth, it is past altering: “Surely as I have thought, so shall it come to pass; and as I have purposed,” saith God, “so shall it stand,” (Isaiah 14:24). Methinks this word speaks to me, as if I heard God say from all eternity, “It is My purpose to save a remnant of mankind. Though all are lost by sin, yet My wisdom hath found out a way to choose out some; and though…those few that I have purposed to save stand in very slippery places, yet I will be ‘the same yesterday, and to day, and for ever” (Hebrews 13:8). I purpose to bring this little flock to heaven! “My purpose is in and from Myself, and I am God, and not man; therefore, I cannot repent nor call in the purpose that now I have. Have I said, and shall not I do it? Have I spoken, and shall I not make it good?” (Numbers 23:19) Yes, yes, My purposes must stand! And for this purpose, I will set My Son between My people and Myself, so that if they sin, I will look on Him…” Thus may I imagine the Lord from all eternity to say, speak, and purpose with Himself. Surely, His purposes must stand upon this account: “For the gifts and calling of God are without repentance,” (Romans 11:29). 1. It is the same with that which we usually term predestination. 2. 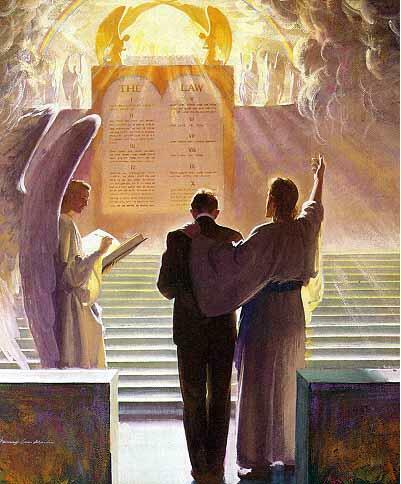 This decree is the same with that book of life wherein are written the names of the elect. 3. This decree is the very same also as God’s seal. 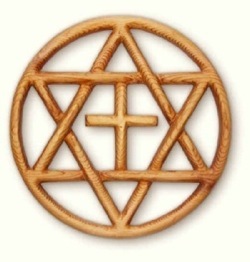 “The foundation of God standeth sure, having this seal, the Lord knoweth them that are his,” (2 Tim. 2:19). (3) to keep things safe. First, Christ begins and shows His commission, telling God how He the Father had called Him and fitted Him (Christ) for the work of redemption. He would know what reward He should have of Him the Father for so great an undertaking. “The LORD hath called me from the womb; from the bowels of my mother hath he made mention of my name. And he hath made my mouth like a sharp sword; in the shadow of his hand hath he hid me, and made me a polished shaft; in his quiver hath he hid me,” (Isaiah 49:1-2). Upon this, God answers Christ and tells Him what reward He should have for so great an undertaking…Methinks I imagine as if I heard God speak unto Christ from eternity, “See, here I have loved a remnant of mankind both of Jews and Gentiles with an everlasting love. I know they will sin, corrupt themselves, and become enemies to Me, liable unto eternal death. Now Thou art a mighty person, able to do what I require of Thee for them. If Thou wilt take upon Thee their nature and sins, undertake to satisfy My justice and law, take away that hatred that is in them towards My law and Me, and make them a believing holy people, then I will pardon them. 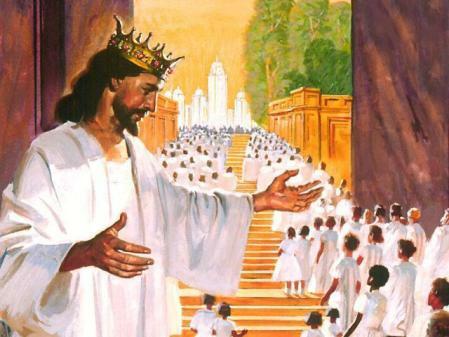 I will adopt them in Thee for My sons and daughters and make them co-heirs with Thee of an incorruptible crown of life.” Then said Christ, “Lo, I come to do thy will, O God,” (Hebrews 10:7-9). Christ as it were, struck hands with God, to take upon Himself the nature and sin of man, and to do and suffer for him whatsoever God required of Him…Thus was the whole business of our salvation first transacted between God the Father and Christ, before it was revealed to us. Hence, we are said to be given unto Christ. “I have manifested thy name,” saith Christ, “unto the men which thou gavest me out of the world: thine they were, and thou gavest them me,” (John 17:6). 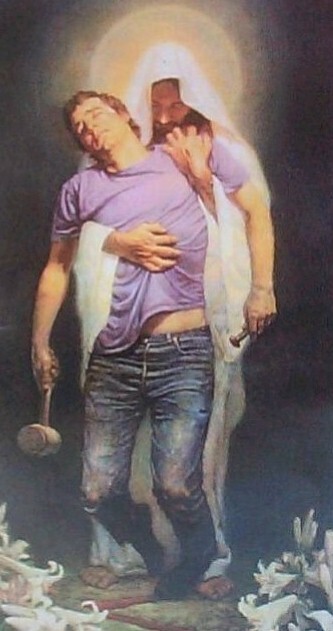 This very giving implies, that the Father in His eternity must have said to the Son, “These I take to be vessels of mercy, and these Thou shalt bring unto Me; for they will destroy themselves, unless Thou shalt save them out of their lost estate.” Then the Son takes them at His Father’s hand, looking at His Father’s will: “This is the Father’s will which hath sent me, that of all which he hath given me I should lose nothing,” (John 6:39). He thereupon takes care of each: He would not for a world let any of them be lost, which His Father hath given Him. They are more dear than to let it be so. In Isaiah 53:10-11 and in Psalm 40:6, Christ is brought in as a surety, offering Himself for us and readily accepting of God’s will in this very matter. Hence it is that He is called God’s servant, and His ears are said to be opened. In Isaiah 42:1-6, this very covenant is expressly mentioned. 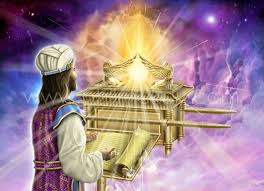 Thus, God speaks of Christ: “Behold my servant, whom I uphold; mine elect, in whom my soul delighteth…I will give thee for a covenant of the people, for a light of the Gentiles.” Yea, this covenant and agreement seems to be confirmed with an oath in Hebrews 7:28. And for this service, Christ is required to ask of God, Who will give Him the heathen for His inheritance (Psalm 2:8). Observe how the Church of God is given to Christ as a reward of that obedience that He showed in accepting the office of a surety for us. Some make this stipulation to be that counsel of peace spoken of by the prophet: “And the counsel of peace shall be between them both,” (Zech. 6:13), i.e., between the Lord and “the man whose name is The BRANCH,” (6:12). For this agreement, Christ is called the second Adam (1 Cor. 15:45, 47; Rom. 5:12-19). For as with the first Adam, God solemnly promised a covenant concerning him and his posterity, so also He did covenant with Christ and His seed concerning eternal life to be obtained by Him. 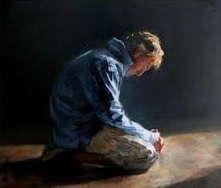 I deny not but that some promises were made only to Christ in His own person and not to descend to His children, as, “Sit on my right hand, until I make thine enemies thy footstool,” (Hebrews 1:13). “He shall see his seed, he shall prolong his days, and the pleasure of the LORD shall prosper in his hand,” (Isaiah 53:10). “Ask of me, and I shall give thee the heathen for thine inheritance, and the uttermost parts of the earth for thy possession,” (Psalm 2:8). But there are other promises made to Him and His, such as that grand promise, “I will be to him a Father, and he shall be to me a Son,” (Hebrews 1:5; Jer. 32:38)…and that special promise of spiritual grace (John 1:16), of justification (Isaiah 50:8), of victory and dominion (Psalm 110:2), of the kingdom of glory (Luke 24:26). 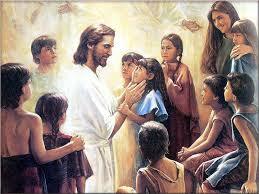 They are every one first made to Him, and then to us. The business from eternity lay thus: “Here is man lost,” said God to His Son, “but Thou shalt in the fullness of time go and be born of flesh and blood, die for them, and satisfy My justice. They shall be Thine for a portion, and they shall be called, ‘The holy people, The redeemed of the LORD’ (Isaiah 62:12). This shalt Thou do,” said the Father, “and upon these terms they that believe shall live.” This was God’s covenant with the Son of His love for us, to Whom the Son answered (as it were) again, “Content, Father, I will go and fulfill Thy pleasure, and they shall be Mine forever. I will in the fullness of time die for them, and they shall live in Me. 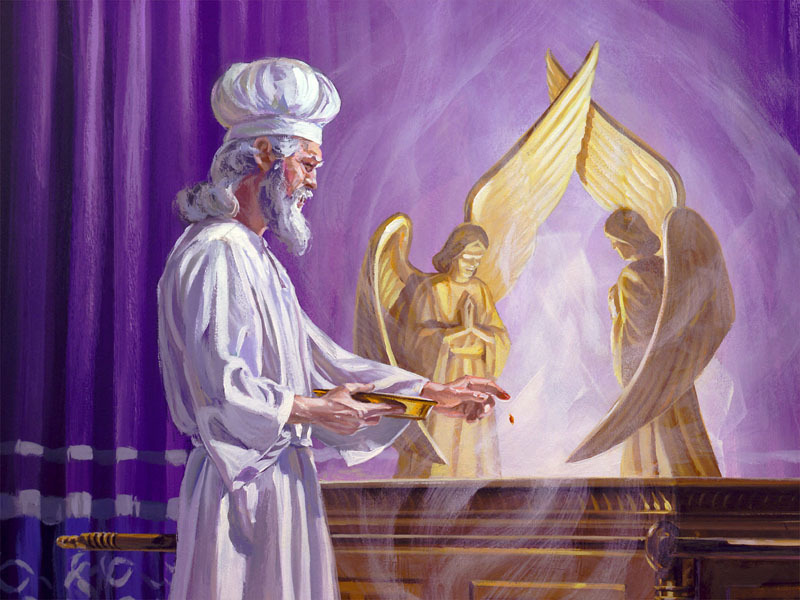 Burnt offerings and sin-offerings, Thou hast not required (no, it was self-offering), ‘then said I, Lo, I come: in the volume of the book it is written of me, I delight to do thy will, O my God’,” (Psalm 40: 7-8). 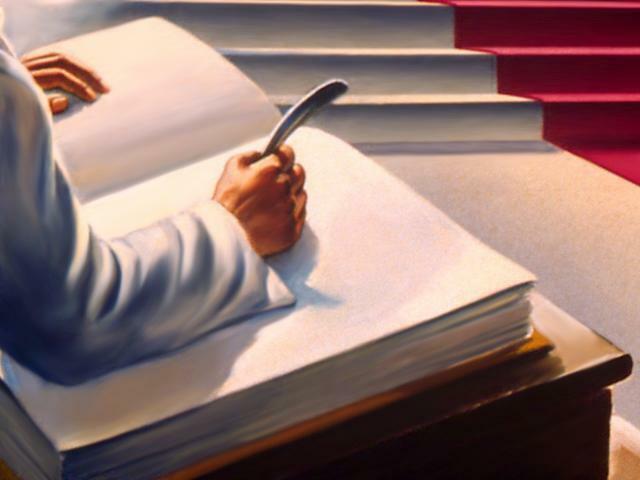 In what book was it written that Christ should come to do the will of God? Not only in the book of the Law and the Prophets, but also in the book of God’s decrees. In this sense, He was “the Lamb slain from the foundation of the world,” (Rev. 13:8). His Father from before all time appointed Him to be our High Priest, and He from all eternity subscribed to His Father’s pleasure in it. Meet the author and part of your Christian Heritage: Isaac Ambrose (1604 – January 20, 1663/1664) was an English Puritan divine. He associated himself with Presbyterianism, and was on the celebrated committee for the ejection of “scandalous and ignorant ministers and schoolmasters” during the Commonwealth. So long as Ambrose continued at Preston he was favoured with the warm friendship of the Hoghton family, their ancestral woods and the tower near Blackburn affording him sequestered places for those devout meditations and “experiences” that give such a charm to his diary. As a religious writer Ambrose has a vividness and freshness of imagination possessed by scarcely any of the Puritan Nonconformists. Many who have no love for Puritan doctrine, nor sympathy with Puritan experience, have appreciated the pathos and beauty of his writings, and his Looking to Jesus long held its own in popular appreciation with the writings of John Bunyan. 1.) The church becomes a parenthesis in God’s redemptive plan. Rather than being the primary goal and plan of God — “According to the eternal purpose which he purposed in Christ Jesus our Lord” (Eph. 3;11), the church becomes a step for God to fulfill His plan to the Jews. This was explicitly declared by earlier ‘classic’ Dispensationalists, though many contemporary ones feel uncomfortable with it. While many now reject this idea of the church being a parenthesis, the fact remains that they see that the Jews will become the predominate players in God’s plan, distinct from the church in the Millennium. 2.) The Gentile believers remain the second-class citizens of the kingdom. It is not merely that the Jews become the predominate players in God’s plan, but they shall rule over the nations, which must include saved Gentiles. The would fly in the face of the fact that there is neither Jew nor Gentile in Christ, that all believers inherit all things, and that we all shall reign with Christ as Kings and Priests. 3.) The doctrine of Soteriology or the nature of salvation in relation to the Eschaton (last days) has changed. This is the most controversial contention, and a problem which many contemporary Dispensationalists try very hard to distance themselves. However, some points cannot be satisfactorily settled. First, while all agree that one is saved by faith, the object of faith is fluid in the minds of many Dispensationalists, it is not necessarily Christocentric, that is, settled upon the finished work of Christ on the cross. Instead, it is a rather limiting type of faith tied to the general revelation of God at that point of time. Second, while there is a growing number of Dispensationalists that argue over the work of the Holy Spirit without distinction between the Spirit’s work in the New Testament and that of the Old. Thus, they minimize the gift of the Spirit in the New Testament, and interestingly they do so because the gift of the Holy Spirit was a gift to emphasize the centrality of the Church as Christ’s bride, and as a significant focus in God’s redemptive plans -NOT Israel. Third, many view that the Spirit of God will depart the Righteous during the Tribulation. Despite the fact that the Bible teaches that He will NEVER leave us. 4.) A slouching toward Antinomianism. For the vast many Dispensationalists, the Law has effectively been abolished. There may be a moral law to be followed –usually defined by the idea of love, the Ten Commandments as a whole are not required as a rule for life and conduct. 5.) A Distortion and closure of the Bible. This is done through the destruction of proper biblical hermeneutics in two ways. On one hand, too frequently, it is preached by many contemporary Dispensationalists that the OT promises and texts are exclusive to Israel, both now and in the future; therefore, marginalizing large portions of the Scripture to the modern “Gentile” Christian. While many seek to principalize the OT (in measure, also a good thing), this can hardly be said to satisfy the demands that we as modern gentile Christians may extract doctrine, reproof, instruction in righteousness; nor does it satisfy the idea that all the promises are yea and amen in Christ…to all Christians! On the other hand, for Dispensationalists, the Bible is preemptively exclusionary by giving preeminence to the OT over the NT because of undo eschatological, dispensational emphasis of the redeemed Jew. No true Christian sees the OT as non-applicable, but rejecting the clarity of the NT to interpret the obscurity of the OT makes it so that we are left in the darkness about the mysteries of salvation. In short, If I may sum it up in the words of A. W. Pink, “Dispensationalism is a modern and pernicious error”. “Behold, I am vile” (Job 40:4). This was not said by Cain in a remorseful moment after his murder of Abel, nor by Judas after he had betrayed the Saviour into the hands of His enemies; instead, it was the utterance of one of whom God said, “There is none like him in the earth, a perfect (sincere) and an upright man, one that feareth God, and escheweth evil” (Job 1:8). Was Job justified in using such strong language of self-deprecation? If he was, are Christians today warranted in echoing the same? 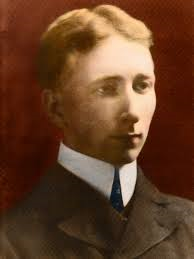 Meet the Author and part of your Christian heritage: Arthur Walkington Pink (1 April 1886 – 15 July 1952) was an English Christian evangelist and biblical scholar who was known for his staunchly Calvinist and Puritan-like teachings in an era dominated by opposing theological traditions. For example, he called Dispensationalism a “modern and pernicious error”. Subscribers of his monthly magazine Studies in the Scriptures included Martyn Lloyd-Jones and Dr. Douglas Johnson, first general secretary of Inter-Varsity.After Pink’s death, his works were republished by a number of publishing houses, among them, Banner of Truth Trust, Baker Book House, Christian Focus Publications, Moody Press, Truth for Today, and reached a much wider audience as a result. Biographer Iain Murray observes of Pink, “the widespread circulation of his writings after his death made him one of the most influential evangelical authors in the second half of the twentieth century.” His writing sparked a revival of expository preaching and focused readers’ hearts on biblical living. Pink is left out of many biographical dictionaries and overlooked in many religious histories. Now once in the end of the world has he appeared to put away sin by the sacrifice of himself. Answer: In His once offering up of Himself a sacrifice to satisfy divine justice and reconcile us to God, and in making continual intercession for us. What are the parts of Christ’s priestly office? Christ’s priestly office has two parts: His satisfaction and intercession. 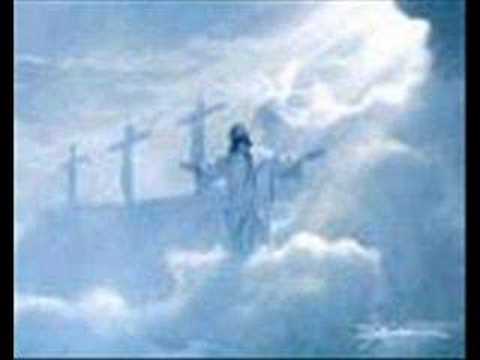 (1) His active obedience: He fulfilled all righteousness (Matthew 3:15). Christ did everything that the Law required. His holy life was a perfect commentary upon the Law of God; and He obeyed the Law for us. 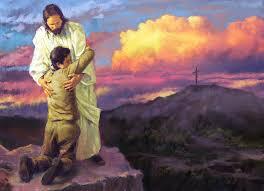 (2) His passive obedience: Our guilt being transferred and imputed to Him, He suffered the penalty that was due to us. He came into the world to put away sin by the sacrifice of Himself. 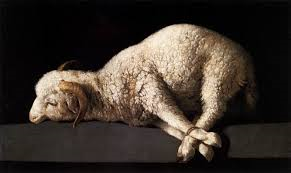 The paschal lamb slain was a type of Christ Who was offered up in sacrifice for us. Sin could not be done away without blood. Without blood is no remission (Hebrews 9:22). Christ was not only a lamb without spot, but a lamb slain. Why was it requisite there should be a priest? There needed a priest to be an umpire, to mediate between a guilty creature and a holy God. How could Christ suffer, being God? Christ suffered only in the human nature. But if only Christ’s humanity suffered, how could this suffering satisfy for sin? The human nature being united to the divine, the human nature suffered, the divine satisfied. Christ’s Godhead supported the human nature that it did not faint and gave virtue to His sufferings. The altar sanctifies the thing offered on it (Matthew 23:19). The altar of Christ’s divine nature sanctified the sacrifice of His death and made it of infinite value. Wherein does the greatness of Christ’s sufferings appear? (1) In the sufferings of His body. He suffered truly, not in appearance only. The apostle calls it “the death of the cross,” (Phil. 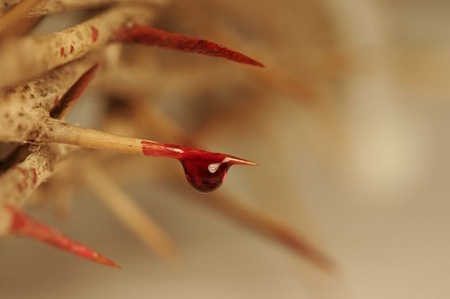 2:8)…The thoughts of this made Christ sweat great drops of blood in the garden (Luke 22:44). It was an ignominious, painful, cursed death. Christ suffered in all His senses. His eyes beheld two sad objects: His enemies insulting and His mother weeping. His ears were filled with the revilings of the people. “He saved others, himself he cannot save,” (Matthew 27:42). His smell was offended when their spittle fell upon His face. His taste, when they gave Him gall and vinegar to drink. 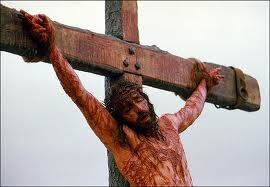 His feeling, when His head suffered with thorns, His hands and feet with the nails. 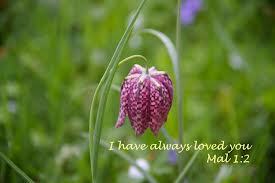 His whole body was one great wound; now was this white lily dyed with purple color. …it was necessary that Christ should lay down His life as a sacrifice. (1) To fulfill the predictions of Scripture: “Thus it behoved Christ to suffer,” (Luke 24:46). (2) To bring us into favor with God. It is one thing for a traitor to be pardoned, and another thing to be made a favorite. Christ’s blood is not only called a sacrifice, whereby God is appeased, but a propitiation, whereby God becomes gracious and friendly to us. Christ is our mercyseat, from which God gives answers of peace to us. (3) Christ died that He might make good His last will and testament with His blood. There were many legacies that Christ bequeathed to believers, which had been all null and void had He not died and by His death confirmed the will (Hebrews 9:16). A testament is in force after men are dead: the mission of the Spirit, the promises, those legacies, were not in force until Christ’s death; but Christ by His blood has sealed them, and believers may lay claim to them. “Behold the goodness and severity of God,” (Romans 11:22). (1) The goodness of God in providing a sacrifice. Had not Christ suffered upon the cross, we must have lain in hell forever, satisfying God’s justice. (2) The severity of God. Though it were His own Son, the Son of His love, and our sins were but imputed to Him, yet God did not spare Him, but His wrath did flame against Him (Romans 8:32). If God was thus severe to His own Son, how dreadful will He be one day to His enemies! Such as die in willful impenitence must feel the same wrath as Christ did; and because they cannot bear it at once, therefore they must endure it forever. Use three: Is Christ our Priest, Who was sacrificed for us? Then see the endeared affection of Christ to us sinners. “The cross,” says Augustine, “was a pulpit, in which Christ preached His love to the world.” That Christ should die was more than if all the angels had been turned to dust; and especially that Christ should die as a malefactor, having the weight of…men’s sins laid upon Him, and that He should die for His enemies (Romans 5:10). The balm-tree weeps out its precious balm to heal those that cut and mangle it; so Christ shed His blood to heal those that crucified Him. He died freely. It is called the offering of the body of Jesus (Hebrews 10:10). Though His sufferings were so great that they made Him sigh, weep, and bleed; yet they could not make Him repent. “He shall see of the travail of his soul, and be satisfied,” (Isaiah 53:2). Christ had hard travail upon the cross, yet He does not repent of it, but thinks His sweat and blood well bestowed because He sees redemption brought forth to the world. Oh infinite, amazing love of Christ! A love that passeth knowledge!—that neither man nor angel can parallel (Ephesians 3:19). How should we be affected with this love!…At Christ’s death and passion, the very stones cleave asunder, “The rocks rent,” (Matthew 27:51). Not to be affected with Christ’s love in dying is to have hearts harder than rocks. Use four: Is Christ our sacrifice? Then see the excellence of His sacrifice. (1) It is perfect. “By one offering he hath perfected for ever them that are sanctified,” (Hebrews 10:14). Therefore, how impious are those who join their merits and the prayers of saints with Christ’s sacrifice! They offer Him up daily in the mass, as if Christ’s sacrifice on the cross were imperfect. This is a blasphemy against Christ’s priestly office. (2) Christ’s sacrifice is meritorious. He not only died for our example, but to merit salvation. The person Who suffered being God as well as man put virtue into His sufferings; and our sins were expiated and God appeased…No sooner did Christ die, but God’s anger was pacified. 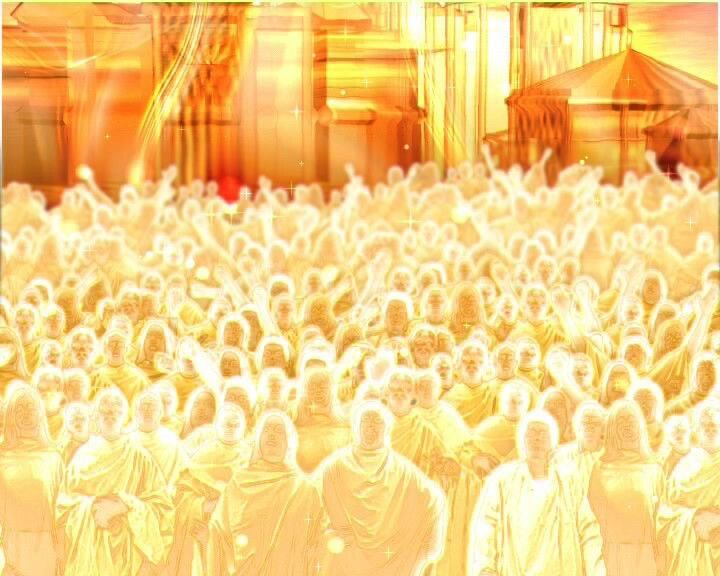 (3) This sacrifice is beneficial…It procures justification of our persons, acceptance of our service, access to God with boldness, and entrance into the holy place of heaven (Hebrews 10:19)…Israel passed through the Red Sea to Canaan; so through the red sea of Christ’s blood, we enter into the heavenly Canaan. Use five: Let us apply this blood of Christ. All the virtue of a medicine is in the application. Though the medicine be made of the blood of God, it will not heal unless applied by faith…Faith makes Christ’s sacrifice ours. “Christ Jesus my Lord,” (Phil. 3:8). It is not gold in the mine that enriches, but gold in the hand. Faith is the hand that receives Christ’s golden merits…Faith opens the orifice of Christ’s wounds and drinks the precious tonic of His blood. Without faith, Christ Himself will not avail us. This sacrifice of Christ’s blood may infinitely comfort us. This is the blood of atonement. “Christ’s cross is the hinge of our deliverance,” (John Calvin); the hinge and fountain of our comfort. (1) This blood comforts in case of guilt! “Oh,” says the soul, “my sins trouble me, but Christ’s blood was shed for the remission of sin (Matthew 26:28).” Let us see our sins laid on Christ, and then they are no more ours but His. (2) In case of pollution. Christ’s blood is a healing and cleansing blood. It is healing. “With his stripes we are healed,” (Isaiah 53:5). It is the best weapon-salve —it heals at a distance. Though Christ be in heaven, we may feel the virtue of His blood healing our bloody issue. And it is cleansing. It is therefore compared to fountain-water (Zec 13:1). The word is a mirror to show us our spots, and Christ’s blood is a fountain to wash them away; it turns leprosy into purity. “The blood of Jesus cleanseth us from all our sin,” (1 John 1:7). There is indeed one spot so black that Christ’s blood does not wash away, viz., the sin against the Holy Ghost. Not but that there is virtue enough in Christ’s blood to wash it away; but he who has sinned that sin will not be washed; he contemns Christ’s blood and tramples it under foot (Hebrews 10:29). Thus, we see what a strong tonic Christ’s blood is: it is the anchor-hold of our faith, the spring of our joy, the crown of our desires, and the only support both in life and death. In all our fears, let us comfort ourselves with the propitiatory sacrifice of Christ’s blood. Christ died both as a purchaser and as a conqueror: as a purchaser in regard of God, having by His blood obtained our salvation, and as a conqueror in regard of Satan, the cross being His triumphant chariot, wherein He has led hell and death captive. Use seven: Bless God for this precious sacrifice of Christ’s death. “Bless the Lord, O my soul,” (Psalm 103:1). And for what does David bless Him? “Who redeemeth thy life from destruction!” Christ gave Himself a sin offering for us; let us give ourselves a thank-offering to Him. If a man redeems another out of debt, will he not be grateful? Let us present Christ with the fruits of righteousness, which are unto the glory and praise of God. From A Body of Divinity. As we discussed in earlier sections, the Pilgrims of American Thanksgiving yore, were Christians who had serious theological differences with the established churches in Europe and England. 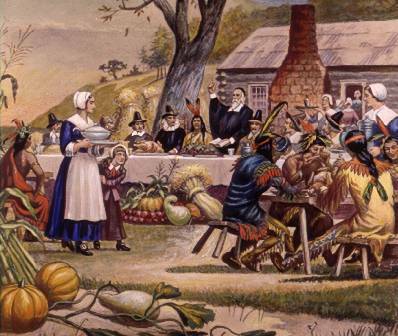 The Pilgrims called themselves Separatists, and for good reason. The Separatists believed the State Church and much of the Protestant movement were, in fact, violating vital biblical foundations and therefore, not truly Christian. The established state churches as well as certain other protestant groups were becoming corrupt and oppressive. So, the Separatists fled from England to Holland in the early 1600s, they did so with dreams of a better, peaceful life. But God did not let their dreams pan out. Eventually the Separatists realized that things were not going to work out in Holland, and the political climate could end up actually being much worse. The Leaders struggled preparing for the move, but nothing went well. God’s hand did not seem to be with them as a number of adverse mishaps, misadventures and heart-breaking setbacks delayed their journey. To top it off, while in Holland, they bought a lemon of a ship called the “Speedwell,” which just as easily could have been called the “Sinkwell” because it was not in the least bit seaworthy. After crossing the English Channel to join with the larger Mayflower, the “Speedwell,” despite ongoing efforts, continued to leak badly. The Separatists tried twice to set out to open sea, but eventually the “Speedwell” was a lost cause. 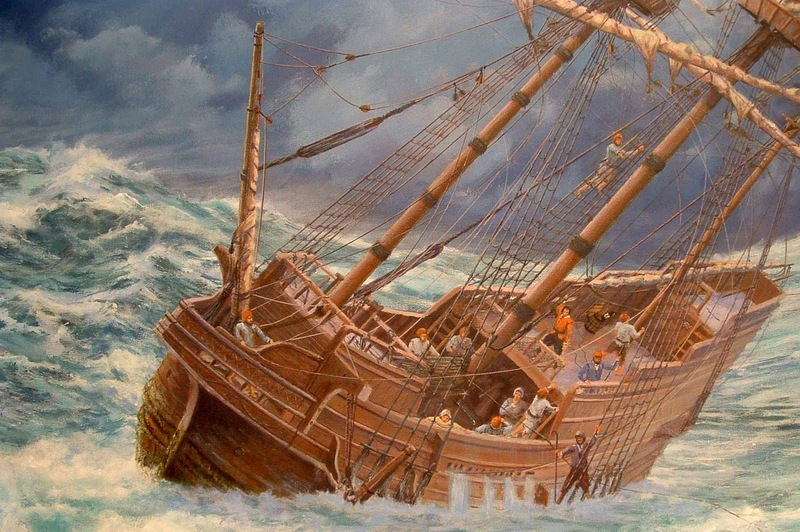 To make matters worse for the Separatists, their delays and setbacks caused the them to leave in September of 1620, which is near the peak of what we now call the “hurricane season.” 102 men, women, and children of the Separatist party had packed into the Mayflower, along with a crew of about 36 sailors as well as various live farm animals for their settlement. After 11 weeks of being seasick in high winds and rough seas, they arrived far north of their intended destination. Unfortunately, their authorized charter only permitted them to settle in the Virginia territory, which at the time extended from Jamestown up to New Amsterdam (which we now call New York). But unfortunately, the high winds had ultimately driven the ship well away from the area which they had been given a legal right to settle. So with no legal authority for settlement, the Pilgrims had to make a serious decision as to what they should do. Affecting this decision was the fact that the weather was still rough, and the stormy winter seas were preventing them from sailing farther south, not to mention that after being seasick for so long, and weak from their voyage, they had little appetite for setting out again on in such rough water to brave treacherous shoals and unknown beaches, so they decided to explore the shoreline on foot for potential settlement sites. A series of scouting expeditions led them to decide on settling at an abandoned village of Pautuxet (now Plymouth, MA). It must have felt like that they were stumbling around all on their own, but God had not abandoned them. 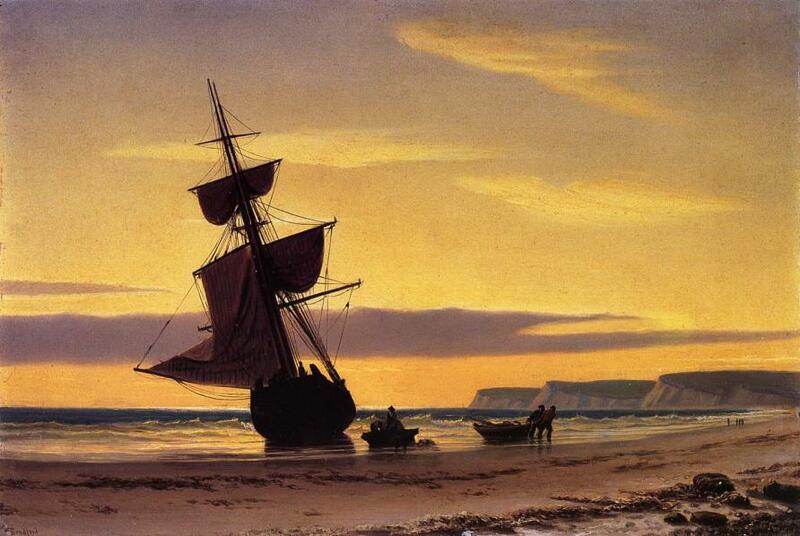 While the Mayflower was still anchored, there was much debate over what to do. It was reported that “discontented and mutinous speeches” were made which threatened to dissolve the group. 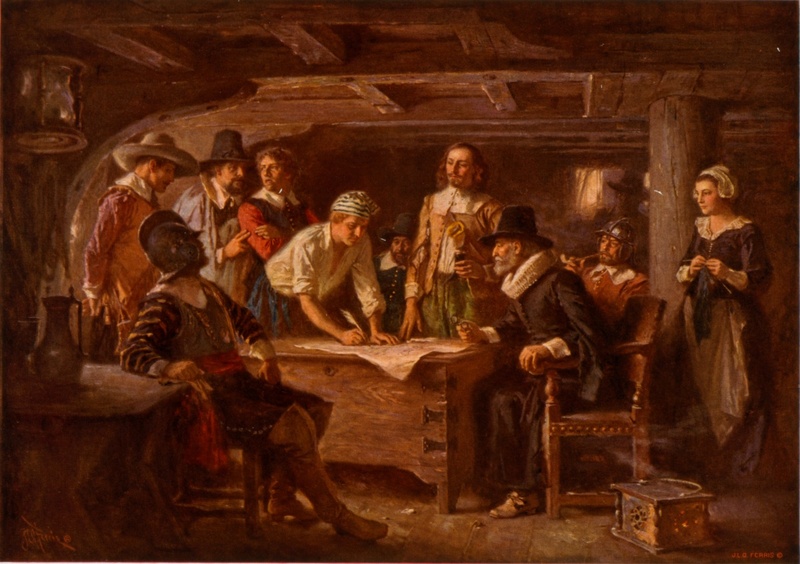 William Bradford’s graphic account in his History of Plymouth Plantation explains that it was this dissension which led to drawing up the famous Mayflower Compact. Bradford indicated that all the adult males would submit to “such government and governors as [they] should by common consent agree to make and choose.” John Carver, who had been a key organizer in the journey and had chartered the Mayflower, is believed to have led in drawing up the historic document. Even here, God used the dissent of a discontented people to accomplish his good. 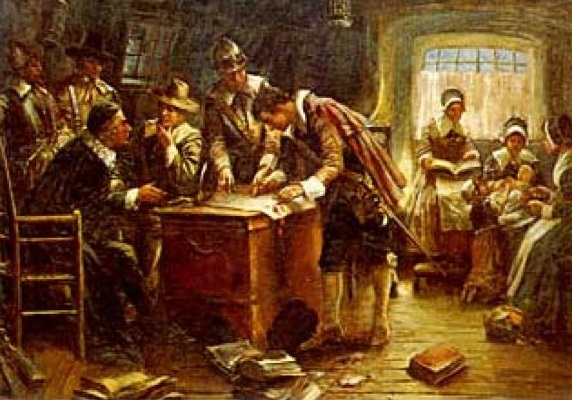 The Mayflower Compact contained the seeds of a democratic-republic. John Carver was elected the first governor of the settlement and he must have had tremendous leadership skills, because to lead a group of non-conforming, discontented Separatists must have been a lot like herding cats. However, despite his initial success in maintaining unity within this small band of non-conformists and organizing a democratic government for “the good of the colony,” one difficulty seemed to lead to another. 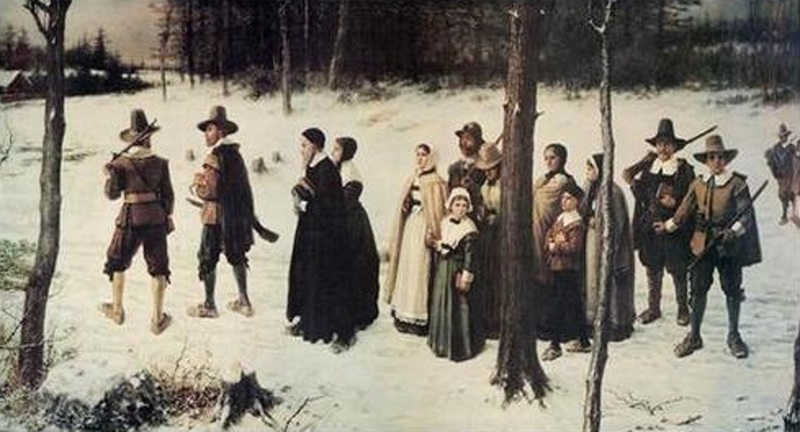 Think about it, the Pilgrims had arrived in the dead of winter. Their food supplies were low to non-existent, and they had no shelter from the harsh weather. Further, they were weak from the long rough trip at sea. But if the eleven weeks of bad seas and seasickness was over, the worst was yet to come…a very cold, wet winter! William Bradford explains that they had extreme difficulty surviving that first, harsh winter. 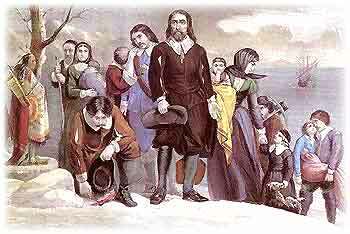 According to Bradford, that winter, “was most sad and lamentable… In two or three month’s time half of [our] company died… being the depth of winter, and wanting houses and other comforts [and] being infected with scurvy and other diseases.” Ironically, it was a majority of the women and children who had stayed aboard the Mayflower who died due to the unsanitary and disease-bearing conditions on the ship. 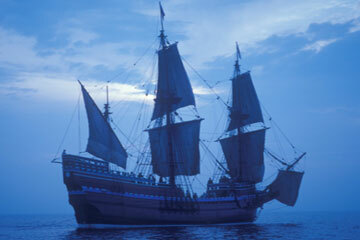 Yet, not one of the Pilgrim survivors chose to go back with the Mayflower when it returned to England in the spring. If you had been a Pilgrim, at this point, what would you have thought? Would you have thought that God was not with you? “That this was a foolhardy adventure dreamed up by fools, and how did I get roped into it?” “That maybe you were just wrong… about everything?” “That it wasn’t worth it?” What would you have thought if your spouse had died, or your child? Would you have believed that “God doesn’t care?” I think all of those thoughts would have gone through each of our minds, and I am very sure that it went through their minds as well. But their focus was putting God first in their lives, and leaving the results with him. Unfortunately, things did get worse before they got better, Carver and Bradford, who would be the future governor, both came down with illness that winter. However, by March, Wampanoag Indians made contact with the struggling Pilgrims. Through Samoset, and then Tisquantum (Squanto), who spoke better English (after living in England), the Pilgrims met Massasoit the chief. Carver entered into a peace agreement with the Indians on March 22, 1621. And by late spring, both the weather and food supplies had improved, thanks to the Indians, and the survivors began regaining their health. 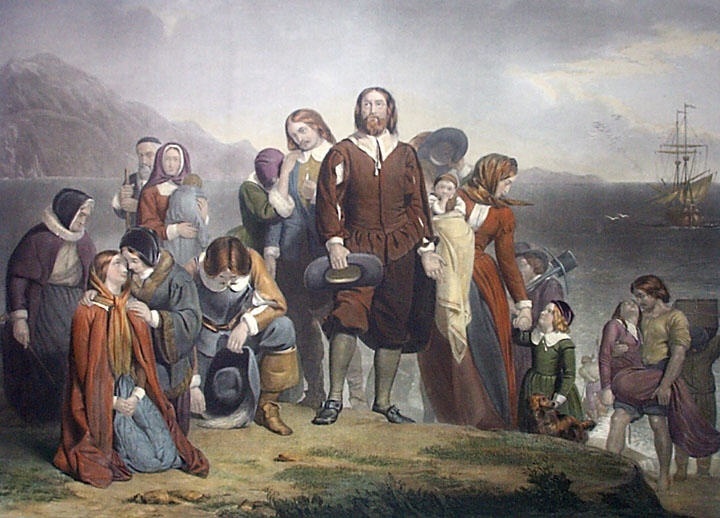 In April, with high hopes, Carver sent the Mayflower back to England; but sadly, not long after, he too passed away, and William Bradford was elected as the new governor. Fortunately, the Indians kept the peace agreement, and proved to be a gracious friends. It was that help which prompted Bradford to invite the three Wampanoags over for a thanksgiving service. However, instead of those three Indian friends, 90 Indians showed up and turned the first Thanksgiving gathering into a real celebration. But, the Indians did not come to devour the settlers’ precious harvest, because it was they, the Indians, who provided most of the food. On this Day of Thanksgiving, may God give you rest for your heart and mind, may He bless and keep you and your family, and may He continue to extend His blessings upon our great nation, guiding us one and all by His Word. May He grant us patience and perseverance in the unexpected turns and tests of our age. May He impress upon us the spirit of our forefathers, their soul-deep craving for freedom, expressed with courage and wisdom, as we meet the particular challenges of our days. I urge all citizens to make this Thanksgiving not merely a holiday from their labors, but rather a day of contemplation. I ask the head of each family to recount to his children the story of the first New England thanksgiving, thus to impress upon future generations the heritage of this nation born in toil, in danger, in purpose, and in the conviction that right and justice and freedom can through man’s efforts and perseverance come to fruition with the blessing of God. The Cause and Custom of the American Thanksgiving, Part 5. The very first Thanksgiving Holiday was different. It was Canadian! 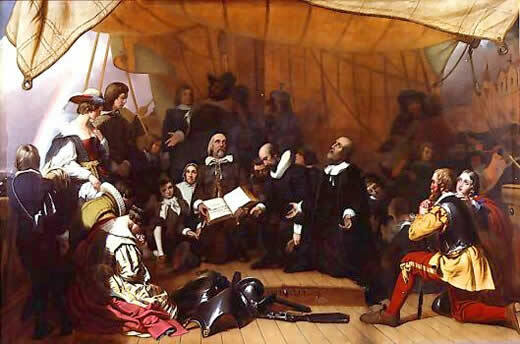 Years later, French settlers, having crossed the ocean and arrived in Canada with explorer Samuel de Champlain, in 1604 onwards also held huge feasts of thanks. They even formed the Order of Good Cheer and gladly shared their food with their First Nations neighbours. 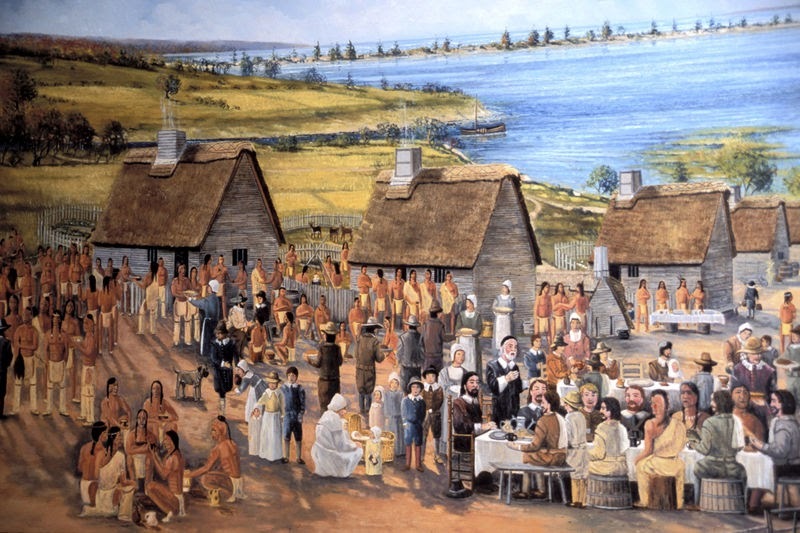 After the Seven Years’ War ended in 1763, with New France handed over to the British, the citizens of Halifax held a special day of Thanksgiving. 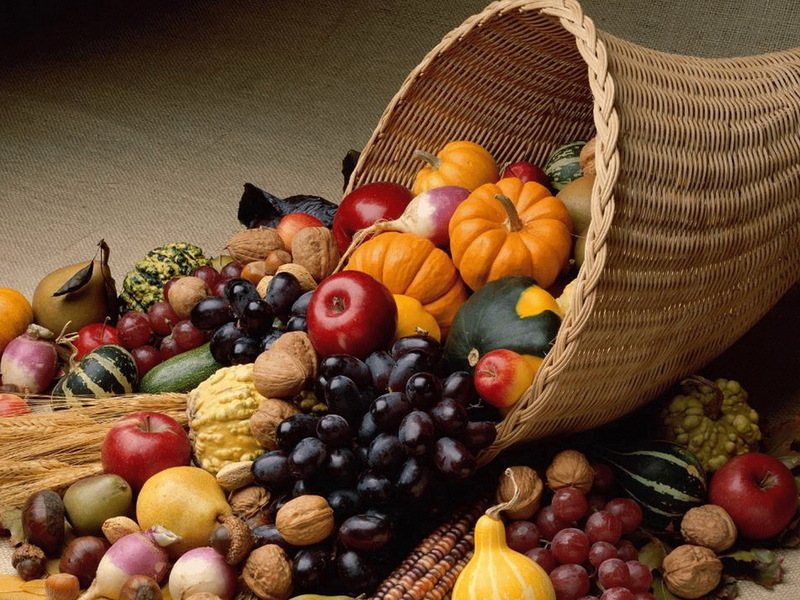 Thanksgiving days were observed beginning in 1799 but did not occur every year. 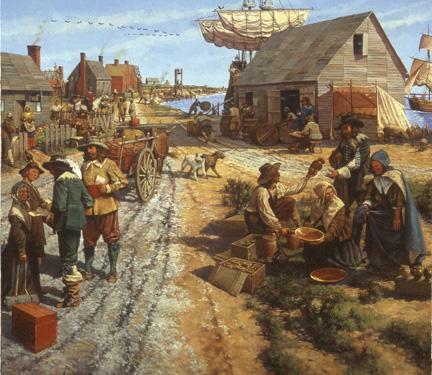 After the American Revolution, American refugees who remained loyal to Great Britain moved from the newly independent United States and came to Canada. They brought the customs and practices of the American Thanksgiving to Canada, such as the turkey, pumpkin, and squash. Lower Canada and Upper Canada observed Thanksgiving on different dates; for example, in 1816 both celebrated Thanksgiving for the termination of the war between France and Great Britain, the former on May 21 and the latter on June 18. In 1838, Lower Canada used Thanksgiving to celebrate the end of the Lower Canada Rebellion. Following the rebellions, the two Canadas were merged into a united Province of Canada, which observed Thanksgiving six times from 1850 to 1865. For many years before it was declared a national holiday in 1879, Thanksgiving was celebrated in either late October or early November. From 1879 onward, Thanksgiving Day has been observed every year, the date initially being a Thursday in November. The date of celebration changed several times until, in 1957, it was officially declared to be the second Monday in October. 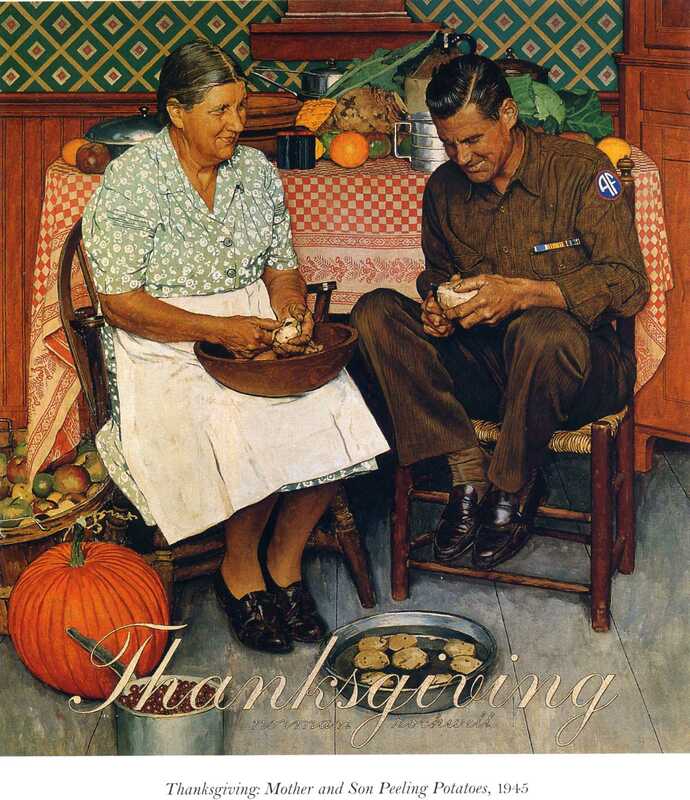 The theme of the Thanksgiving holiday also changed each year to reflect an important event to be thankful for. In its early years it was for an abundant harvest and occasionally for a special anniversary. 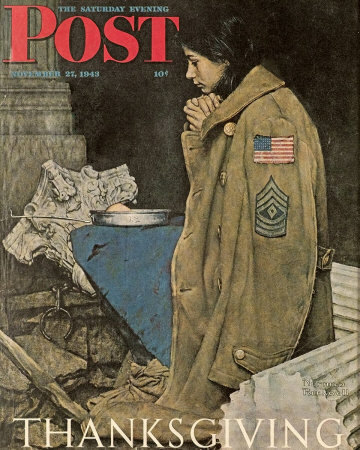 After World War I, an amendment to the Armistice Day Act established that Armistice Day and Thanksgiving would, starting in 1921, both be celebrated on the Monday of the week in which November 11 occurred ten years later, in 1931, the two days became separate holidays, and Armistice Day was renamed Remembrance Day. From 1931 to 1957, the date was set by proclamation, generally falling on the second Monday in October, except for 1935, when it was moved due to a general election. 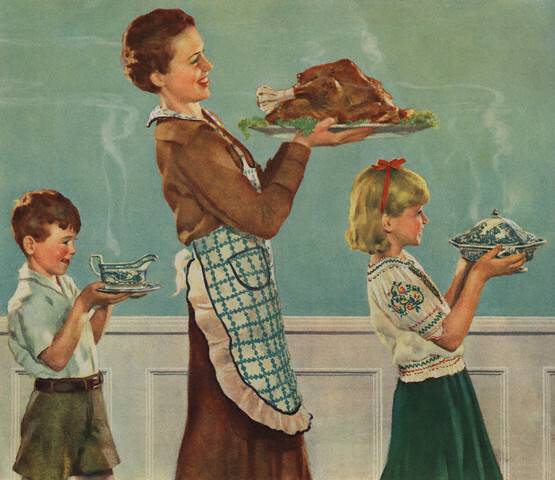 In 1957, Parliament fixed Thanksgiving as the second Monday in October. 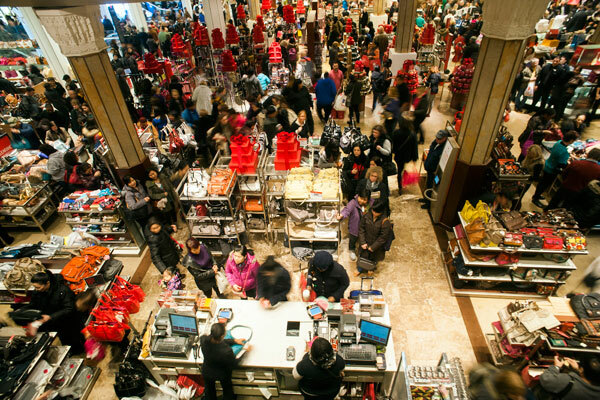 However, in 1939, Franklin D. Roosevelt moved Thanksgiving Day up one week earlier than had been tradition, to appease merchants who wanted more time to feed the growing pre-Christmas consumer frenzy. Folding to congressional pressure two years later, Roosevelt signed a resolution returning Thanksgiving to the fourth Thursday of November, as Congress in 1941 permanently set the fourth Thursday of each November as our national day of Thanksgiving.